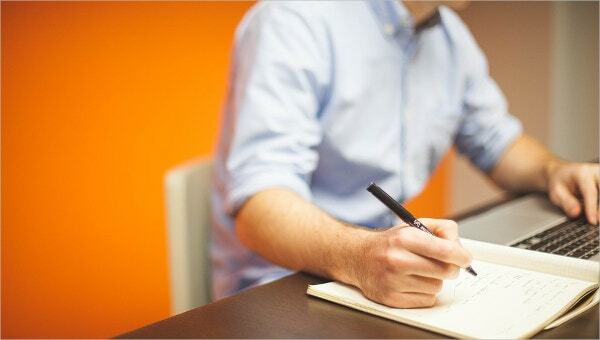 Before starting any project, you need to have a proper action plan regarding it. The action plan consists of many things, your strategy, goals, contingencies, etc. Different situations require different action plans. 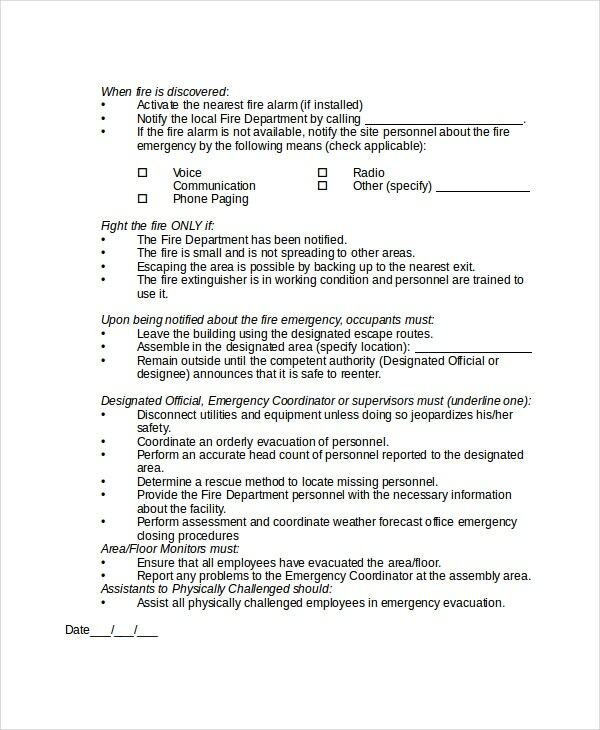 To help you with this, we have compiled a list of different Action Plan Templates. 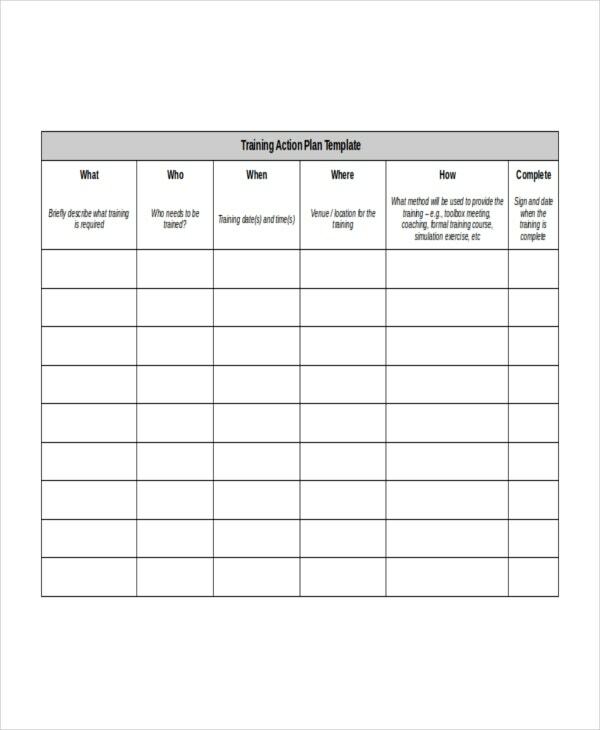 By using these templates, you can create a productive action plan that will surely help you in achieving your goal. Check out the links given below the descriptions of the templates. 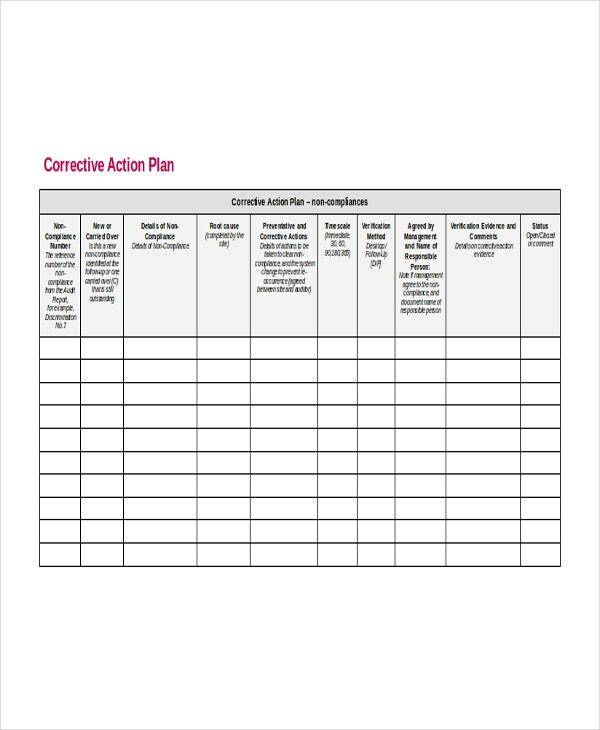 This action plan template is created for a situation where an audit has to occur. It contains a lot of information regarding auditing, why it happens and how to proceed with it. 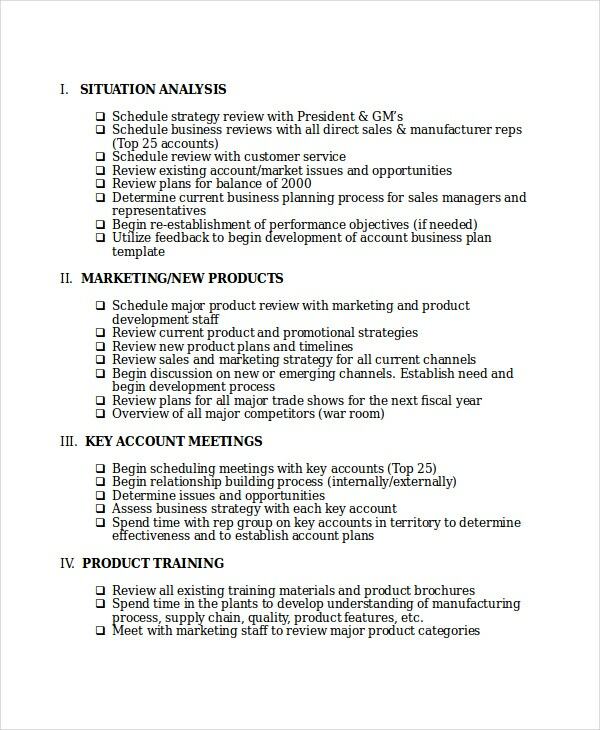 This action plan template is one which will be useful in increasing the sales of your company. It is given for 90 days and how to go forward with the target of increasing sales. > How to Use the Action Plan Templates? Action Plan Templates are to be utilized in a very systematic way. You should strictly follow the order of the template. Different templates have different order as each order has a different priority. Most of the templates will guide you in creating an action plan like having a clear objective, creating a strategy, managing the resources and doing more such tasks. All these things will be specific to your project. You will have to think on all these points, and by following the order of the template, you will be able to create your action plan in no time at all. If you wish to create an action plan for your business, then this action plan template will be extremely useful for you as it is a step by step guide on creating an action plan. 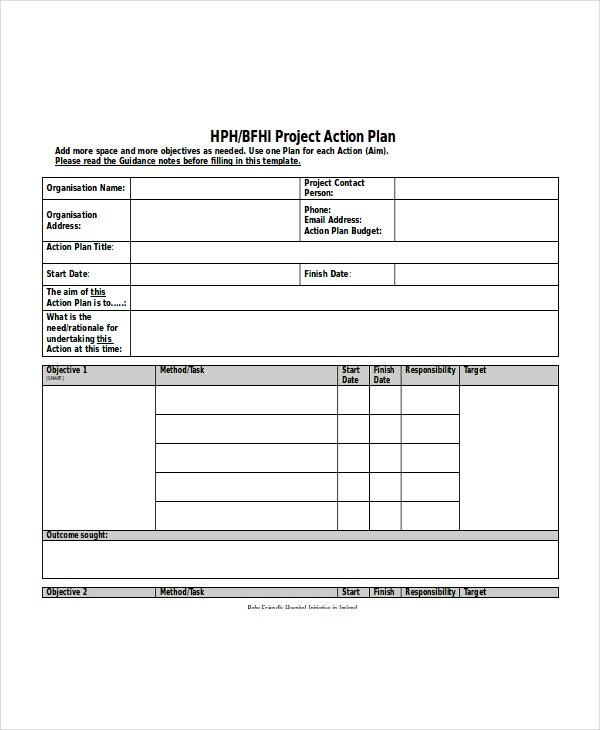 If you or your organisation is undertaking a project, then you should go for this action plan template as using this will be highly beneficial for you in creating an action plan for your project. 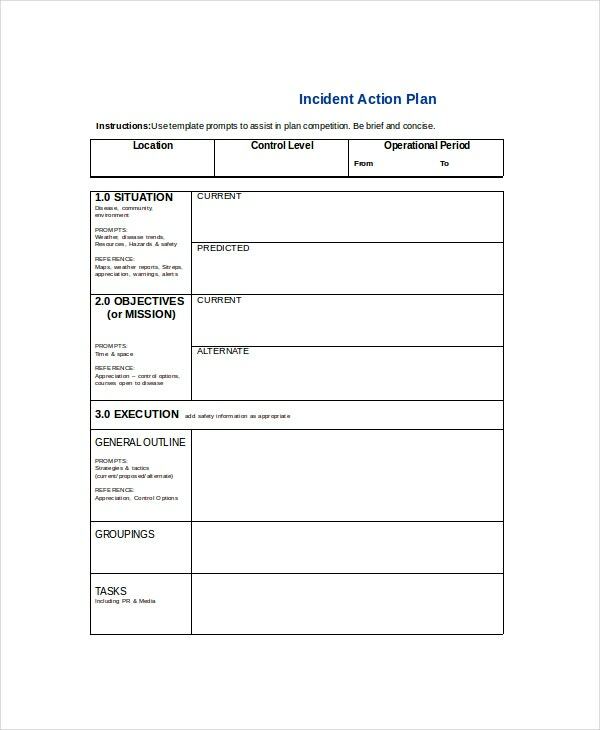 This action plan template can be very helpful in the training of interns or new employees of a company. Using it, you can plan in detail how you want the trainees to be trained. > Who Can Make Use of Action Plan Templates? > What are the Benefits of Using an Action Plan Template? There are several benefits of using an action plan template. 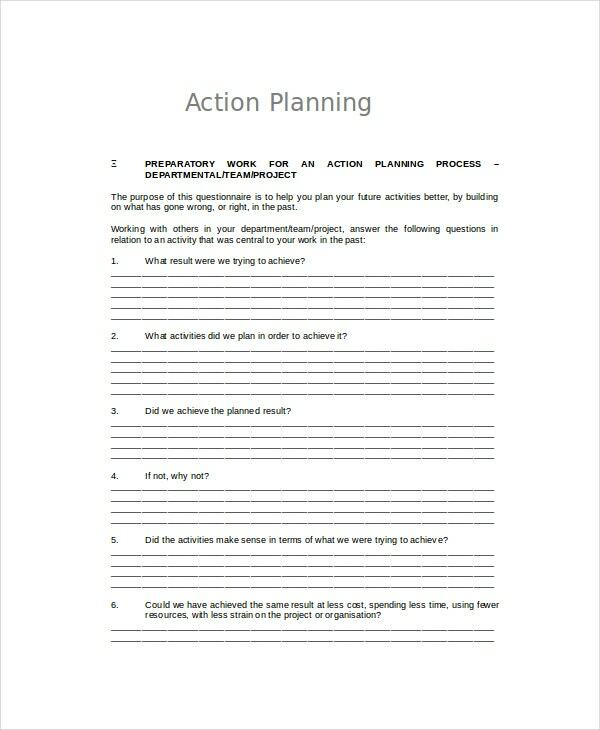 Action plan template will help you in making a plan in the right order. This order is critical for your plan to move forward at the right pace. Action plan template also ensures that you do not miss on any aspect of your strategy while creating an action plan. This will make sure that your project goes well and you do not forget to plan anything while going ahead with it. Action Plan Templates are of huge benefit to those who lack experience in management, as it guides them on each step to make sure that everything goes well with the project. Plan templates are excellent ways of creating plans for various projects and events. By making use of the above-given action plan templates, you as well as your organisation are sure to benefit. 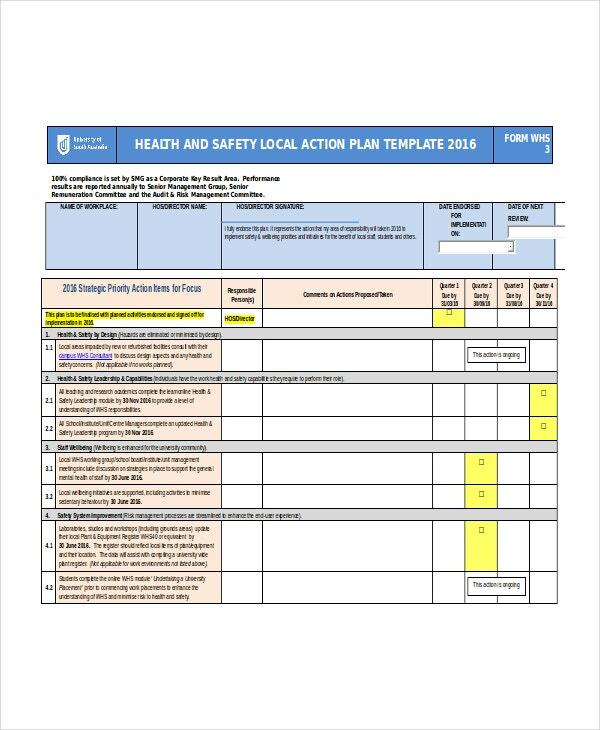 Take a look at all the action plan templates and download the one you find the best fit for your situation.